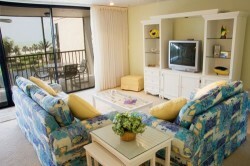 Sundial Resort $S404 is a newly decorated, spacious 3 Bedroom/2 Bath condo located at the exclusive family Sundial Beach Resort. 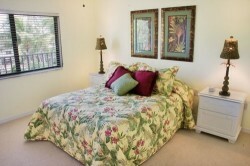 The condo has a breath-taking panoramic view of the white sandy beach and the Gulf of Mexico. This unit is family friendly, furnished with full kitchen, washer & dryer, 4 TVs, DVD & VCR players, stereo, games, books, movies and beach chairs. My goal in renting you our home away from home is to make your vacation stress free and relaxing in a beautiful tropical setting. 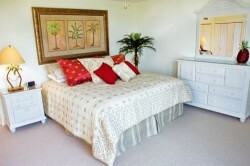 Come play in our sandbox, rent directly from the owner and save on commission fees! !